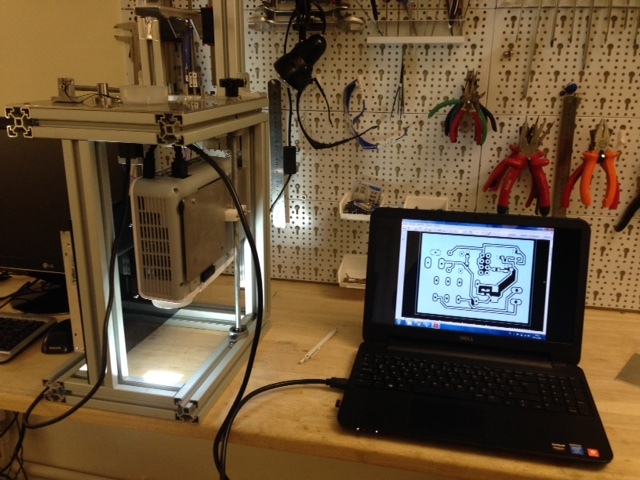 Prometheus is Not a 3D printer – it quickly carves, drills, and shapes your PCB so you don’t have to wait for a delivery truck. 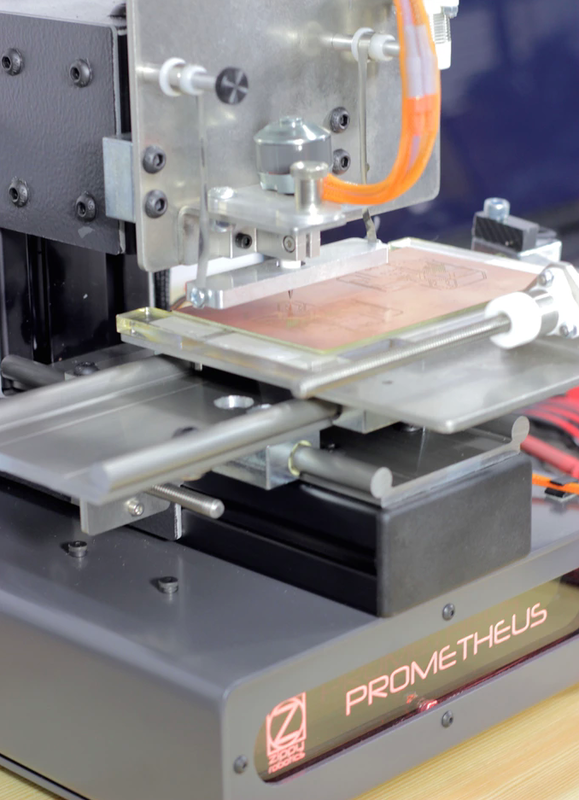 Prometheus makes real circuit boards in just minutes. 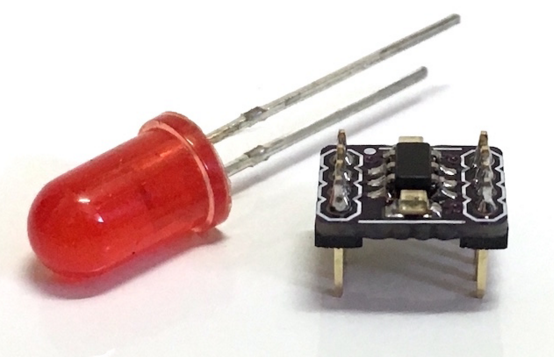 When we’re prototyping, we need a tool that can give us nearly instant feedback – not feedback that comes in a few week’s time in the form of a PCB delivery. 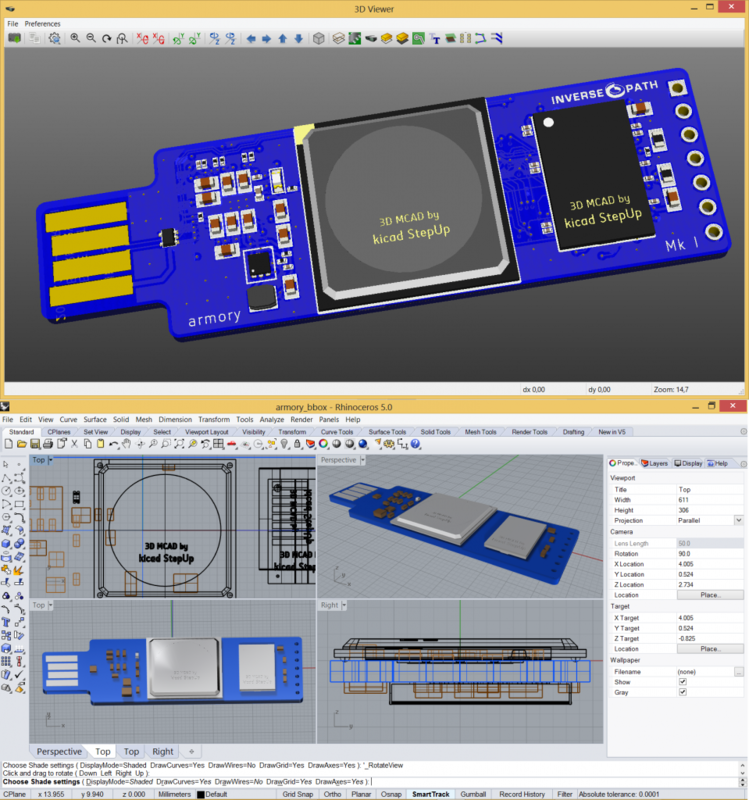 Let the PCB manufacturers make the hundreds or thousands of boards for your production run – not your prototypes. If production is your goal, Prometheus will help get you there faster.